Our designers spend a great deal of time designing Stone products in collaboration with our clients. We are proud of having the most experienced and talented Stone designers as part of our staff. Whether it is a computerized shop drawing or a freehand sketch, we have the capabilities to offer you unmatched design services. 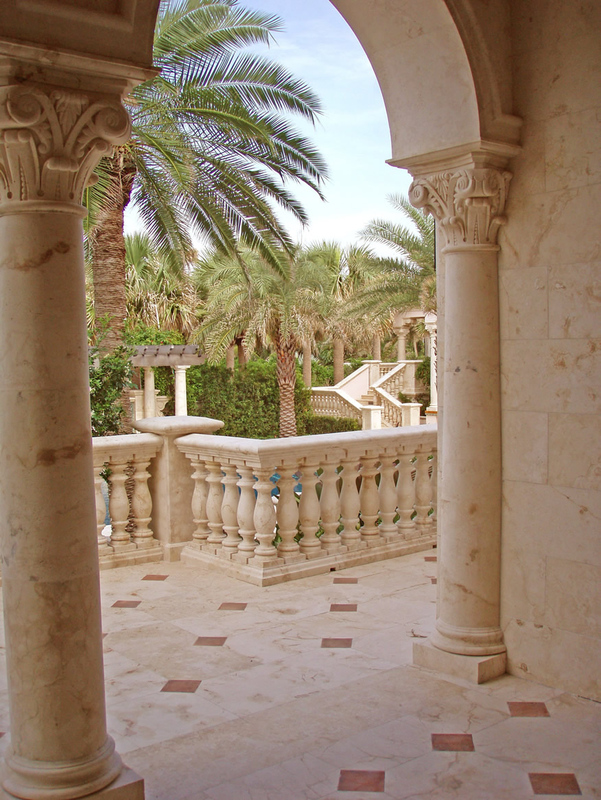 We hope to become your Stone Design Consultant on your current or future Project. The knowledge and ability of managing a project becomes an essential tool when dealing with a stone project. A typical project has hundreds of individual pieces that need to be tracked and coordinated by a trained professional. Those services include assisting customers with logistics to manage the product installation. We have our own installation crews with more than 20 years of experience and a high regard for the importance of schedules. They understand the importance of quality and time management which is important to our customers.